Prepare yourself well to enjoy the impressive world of Virtual Reality. Before that, you have to make sure everything is qualified, including hardware, software and drivers. Motherboard is the key to connect every critical components and ASRock’s VR Ready motherboards are definitely the one you’re looking for. The premium quality is assured by rigorous testing during development. The sturdy components and rock-solid performance makes you completely immersive in the VR scenario. Users can be assured to experience VR enjoyments without any compatibility problems. 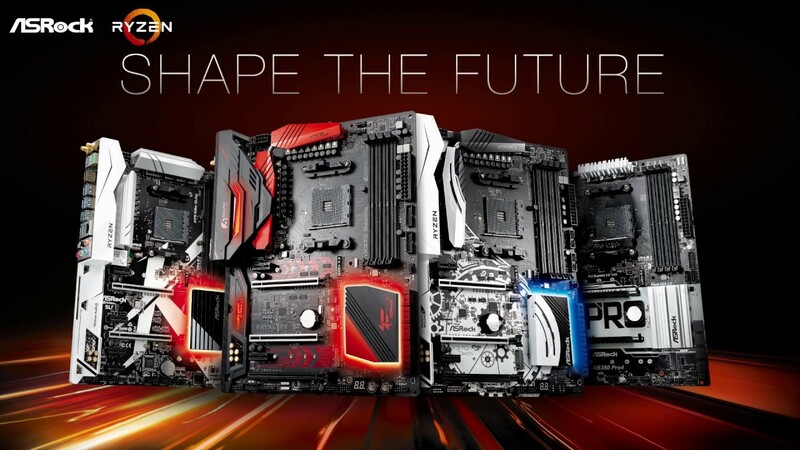 Motherboards with enhanced audio and graphics design, plus improved stability, specifically tailored for gamers. The new 5Gb/s network standard was specifically designed to satisfy the user who is seeking for immediate performance improvements. Based on AQUANTIA’s AQtion™ client controller, this motherboard offers blazingly fast 5-gigabit/sec transfer speed over 100m of Cat5e/Cat6 cable which is 5X faster than standard gigabit LAN, it is also fully compatible with 5Gb/s, 2.5Gb/s & Gigabit Lan, perfect for media center, workstation and gaming PC. * Tested with AMD Ryzen™ 7 1700 processor. 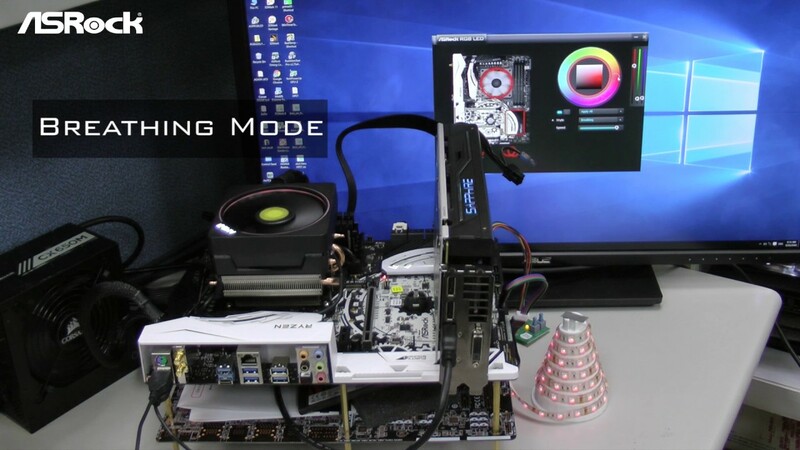 Performance may vary with a different CPU. Sound Blaster™ Cinema 3 is the latest software that is designed with SBX Pro Studio to deliver a holistic audio experience. Whether you're gaming or watching a movie, Reality 3D technology lets you enable 5.1/7.1 surround sound for an additional layer of transience to your listening experience even with just a pair of headphones or stereo speakers. CPU_FAN1, CHA_FAN1, CHA_FAN2 can auto detect if 3-pin or 4-pin fan is in use. *Ultra USB Power is supported on USB3_5_6 ports. ACPI wake-up function is not supported on USB3_5_6 ports.